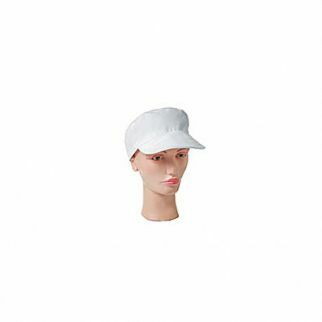 The classic design of this cap make it extremely versatile and that is precisely what you need from your head wear. It can be worn by employees who work in different industries in New Zealand since it can be just as effective in a diary as in a kitchen. This elastic back cap combines comfort, functionality, and hygiene in one. It also features an elastic back for size flexibility and a stitched peak.